The 2012 SUP 11 City Tour has just finished. After five days and 220km of paddling, it was Bart de Zwart who came away with the overall victory. Mr. Endurance won all five stages to finish a total of six minutes clear of Casper Steinfath. In third place was Peter Bartl, just under 10 minutes behind de Zwart. Meanwhile in the women’s race, defending champ Anne-Marie Reichmann was bumped into second place by Laura Quetglas, who finished in a time of 26 hours, 59 minutes and 30 seconds. 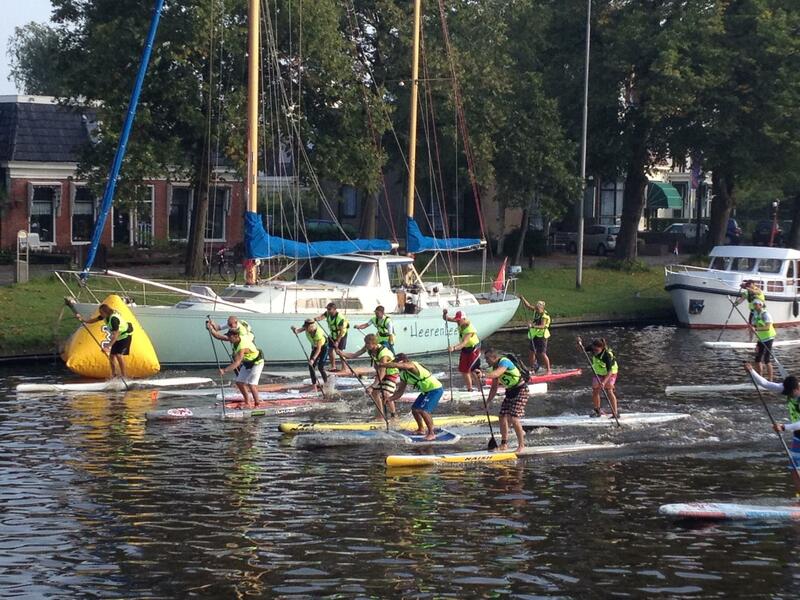 The SUP 11 City Tour is a stage SUP race that’s held over five days in the Dutch province of Friesland. The event has been running since 2009. Competitors paddle for up to 45km per day, with times from each stage combined in a Tour de France style format. To get an idea of just how long this race is, consider that the top three guys were the only paddlers to complete the race in under 24 hours. Click “Day 1”, “Day 2”, “Day 3”, “Day 4” or “Day 5” to view results from each day. Click “Div.” to sort results by each Division.